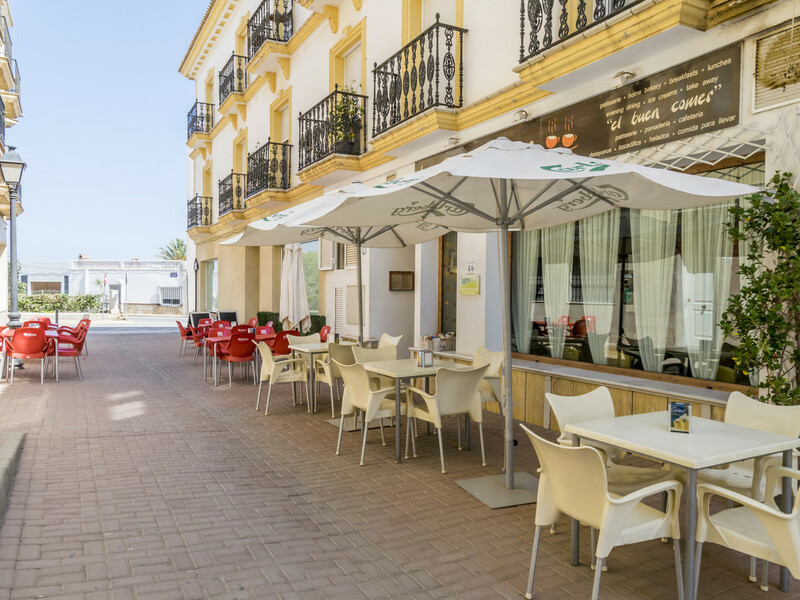 Fantastic business opportunity in a fantastic coastal village! 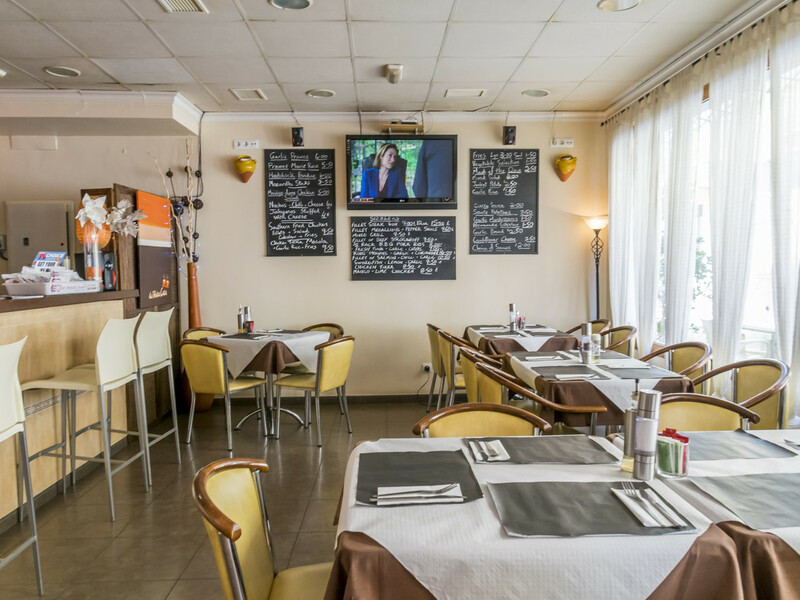 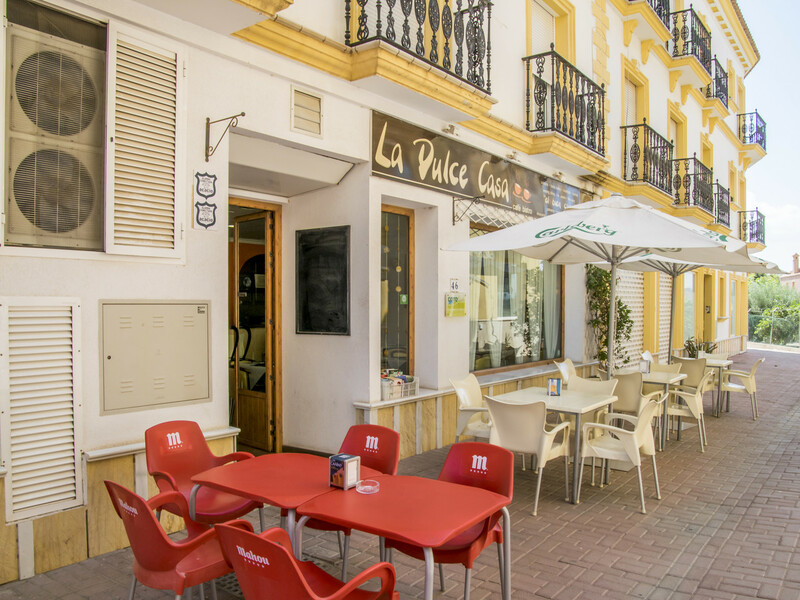 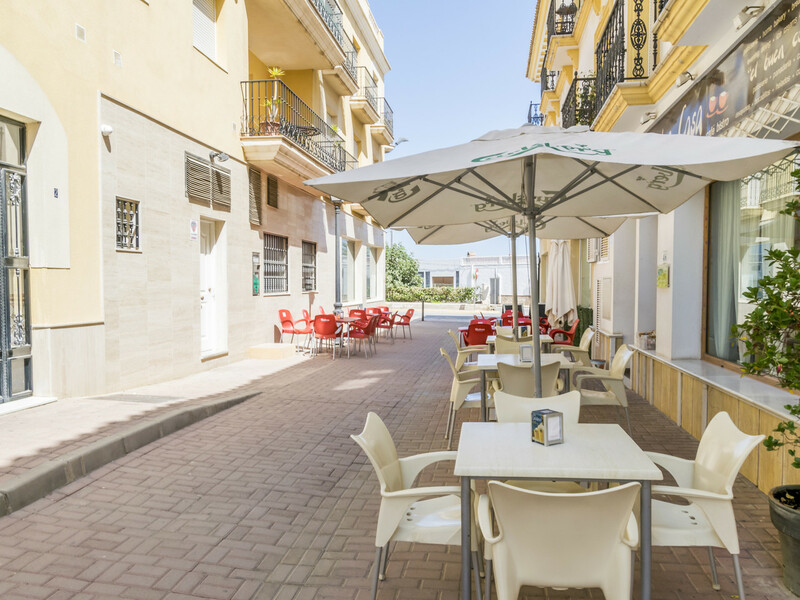 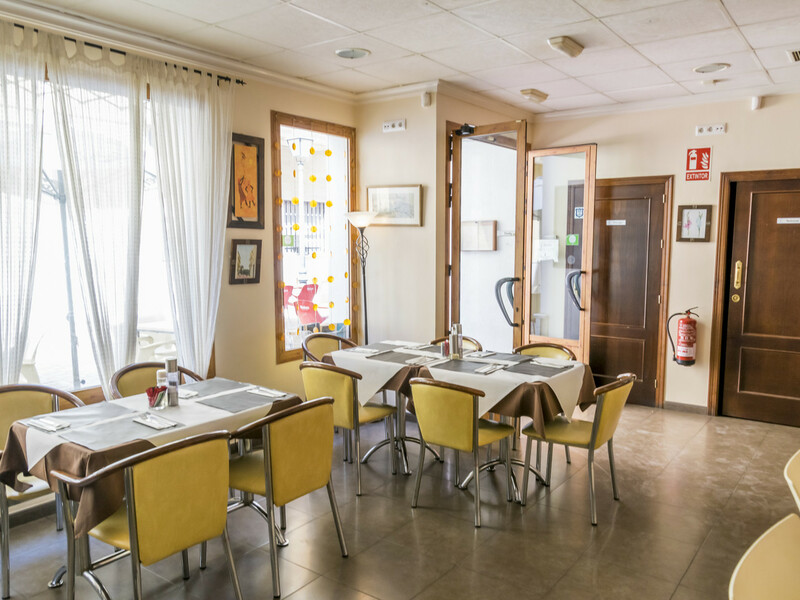 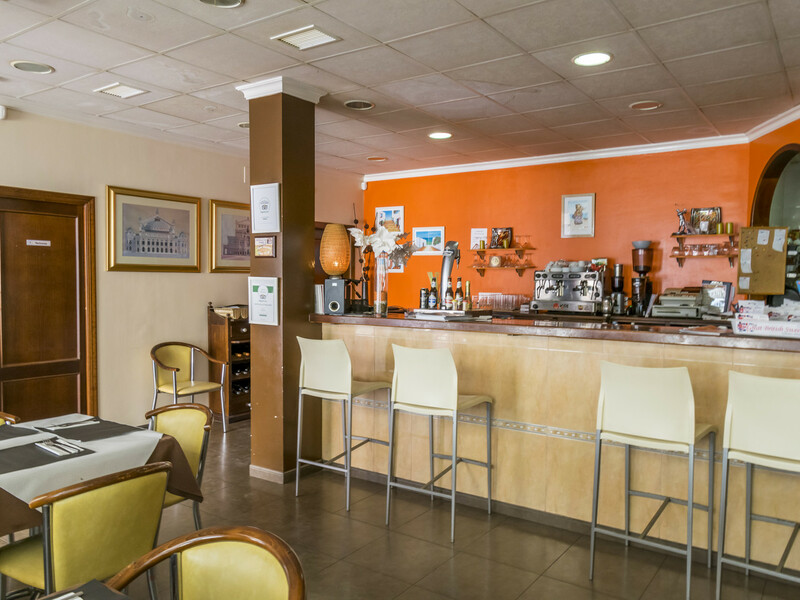 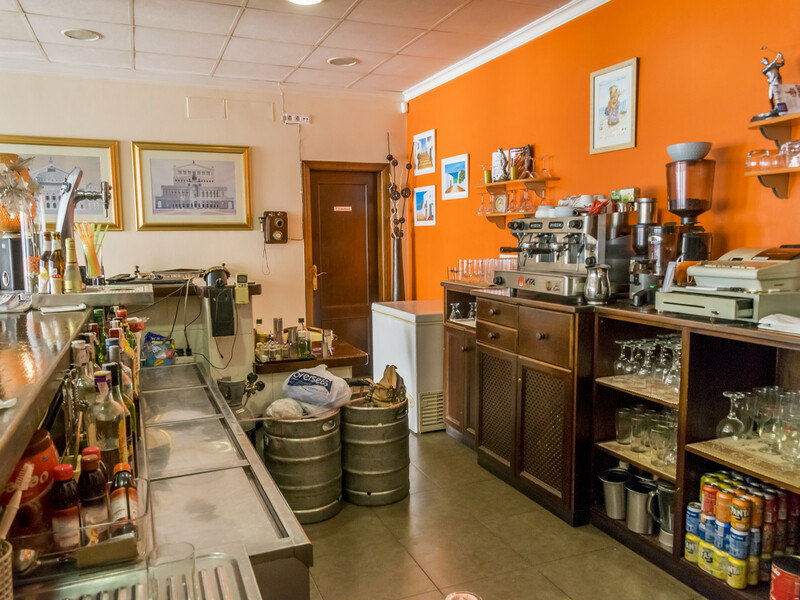 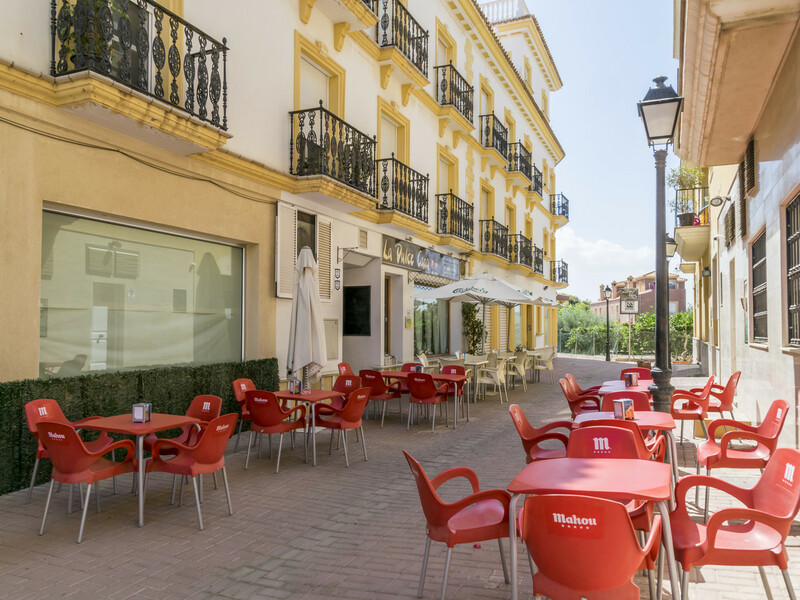 This is a great opportunity to obtain this up-and-running business, currently set up as a fully equipped bar/restaurant, located in the very heart of the bustling village of Palomares. 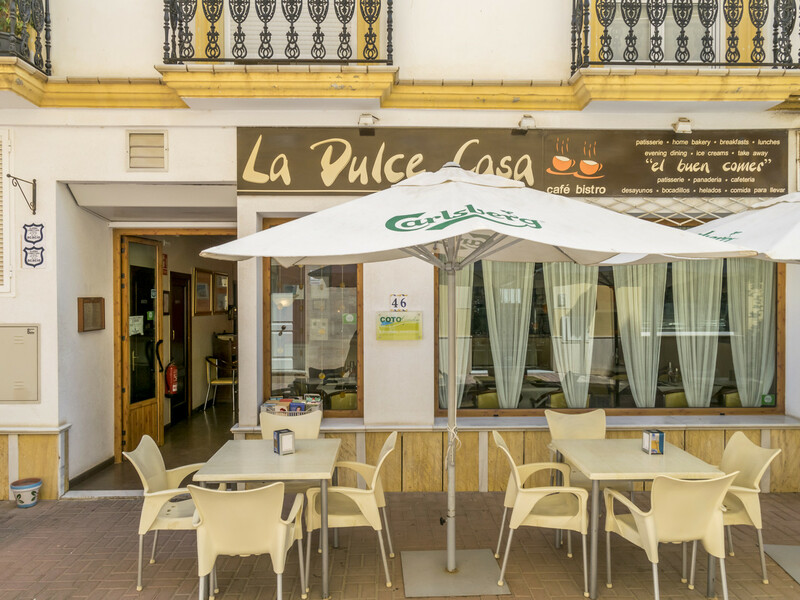 Palmoares has a very good mix of different nationalities, with the town being mostly Spanish, but having a large presence of foreign nationalities such as British, Belgian, Dutch and more, as well as a large tourist presence during the summer months, meaning there is ample opportunity to appeal. 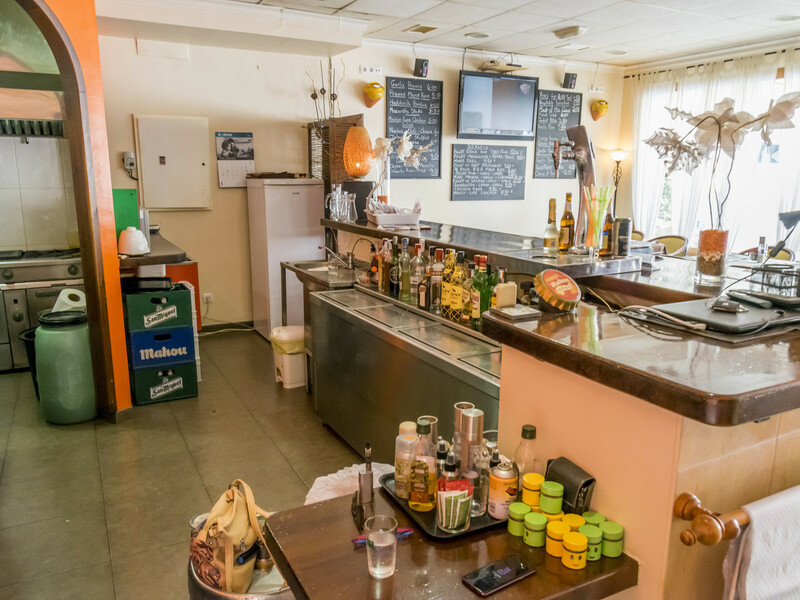 The business has been successfully trading for 11 years, with the current owners. 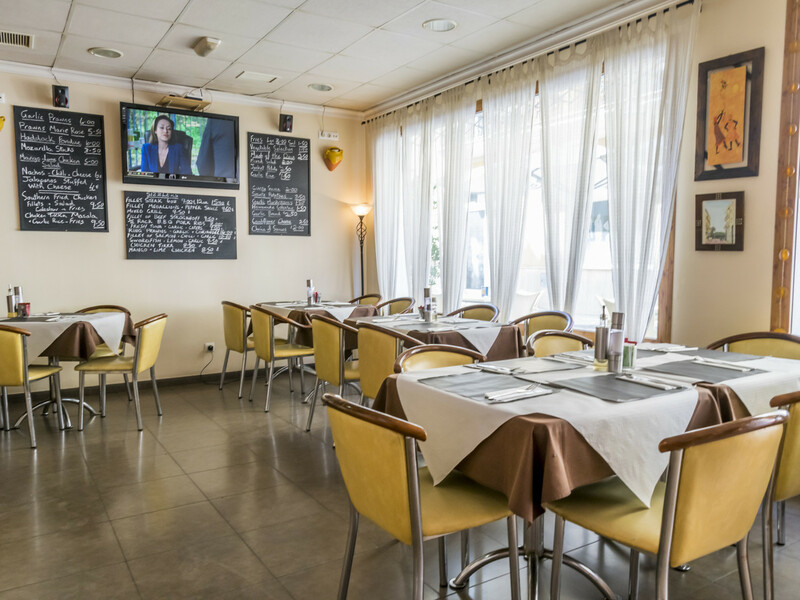 Everything within the business would remain, meaning you have a good seating both inside and outside. 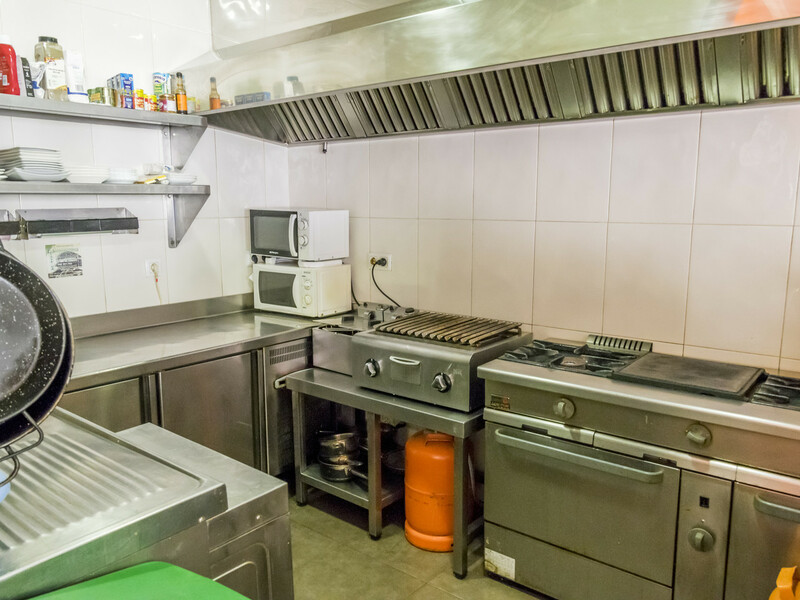 The bar is fully equipped and the kitchen was designed specifically by the current owner for their use and is completely operational as well. 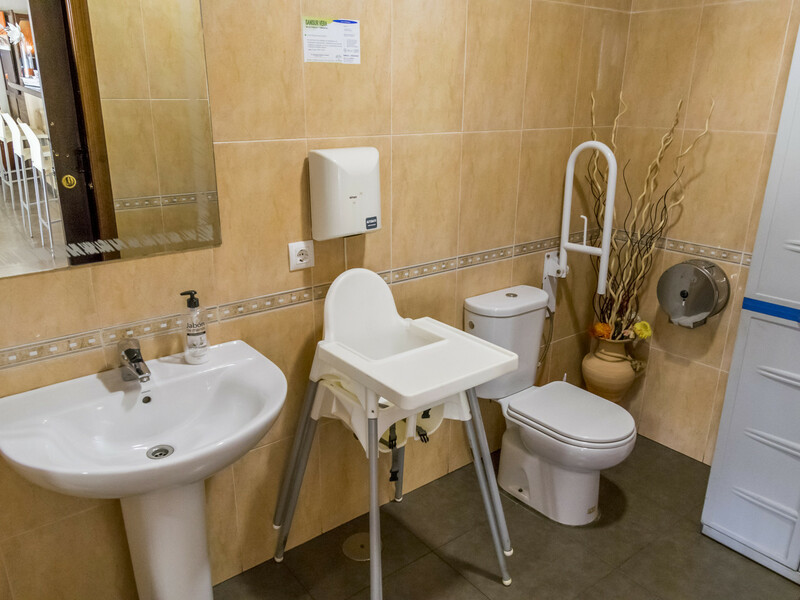 There is also a storage room within the property and both men's and women's toilets. 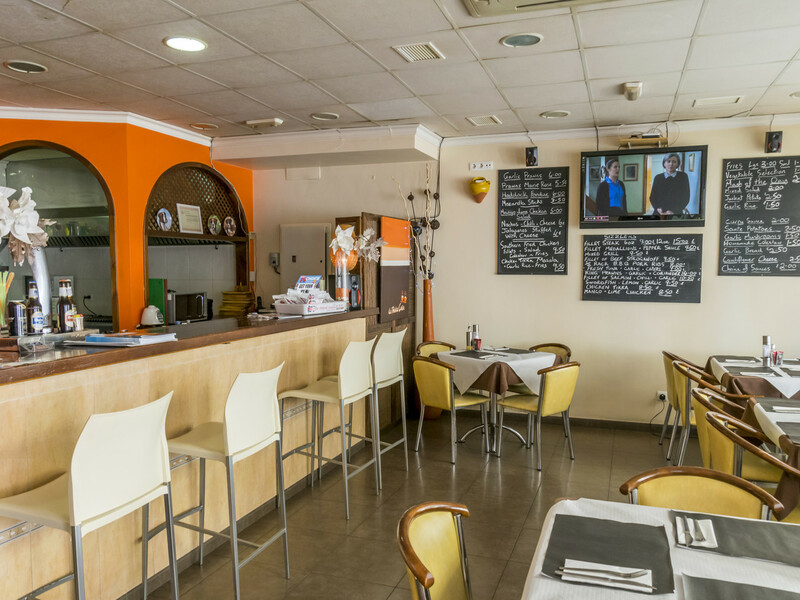 This is a lease hold property and the owner has confirmed that they are happy for the lease to continue. 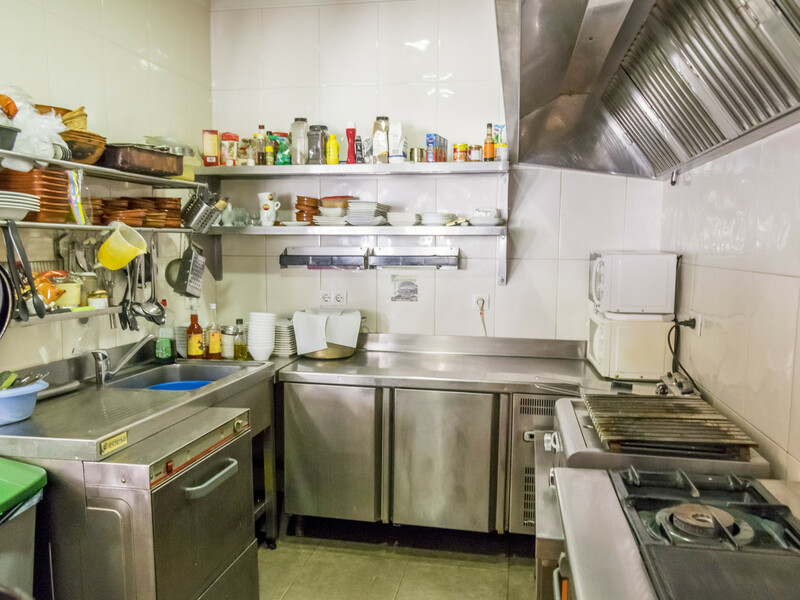 There will be a rental to pay and this woudl be with a separate rental agreement with the current landlord.